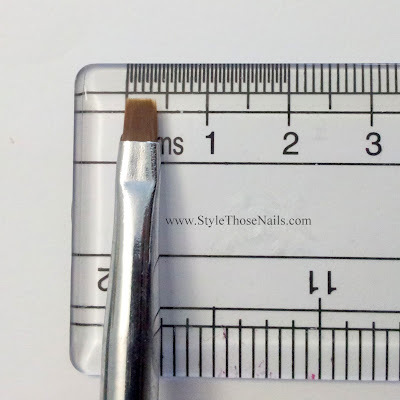 This brush is made of transparent plastic and is not very thin so I find the grip was good. 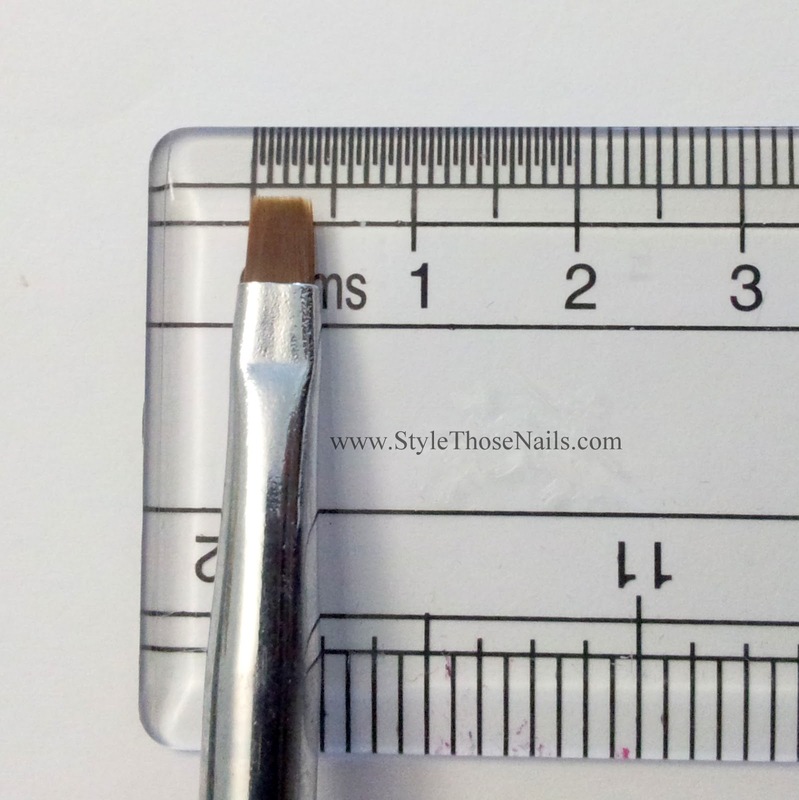 Head of this brush is 3mm in width so you can create small designs but not very small. 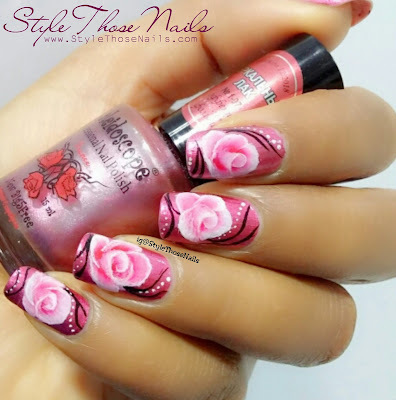 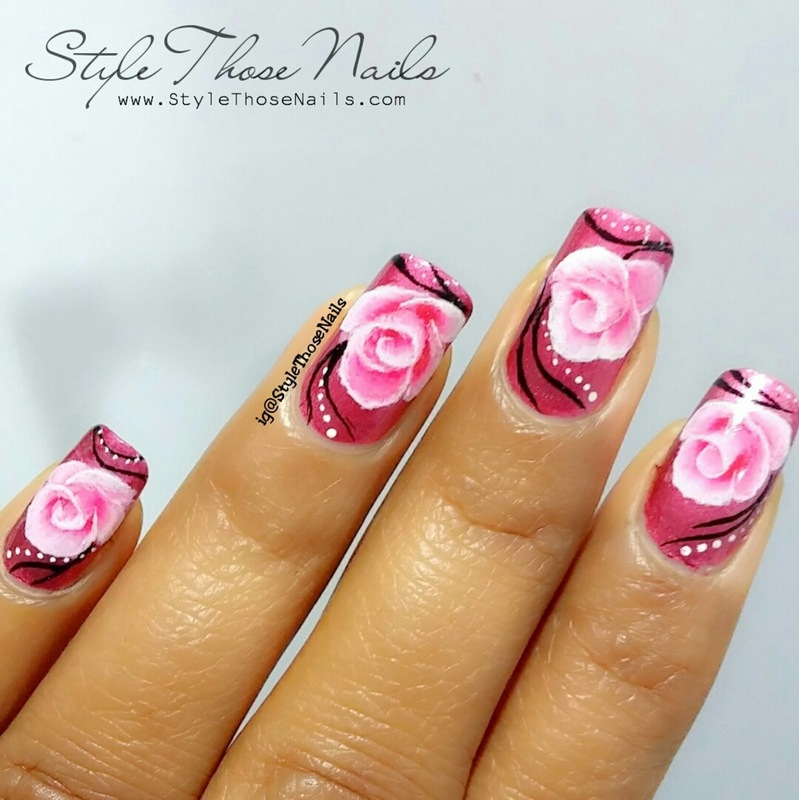 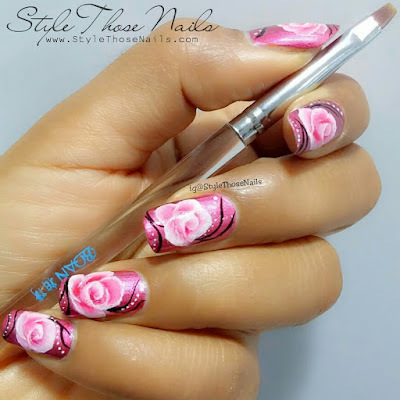 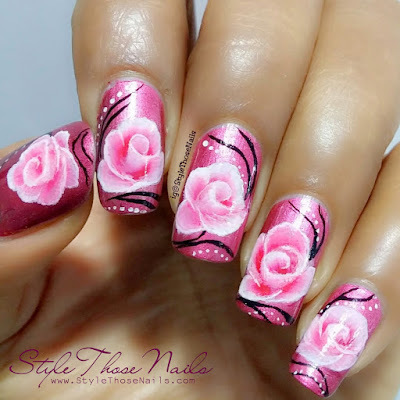 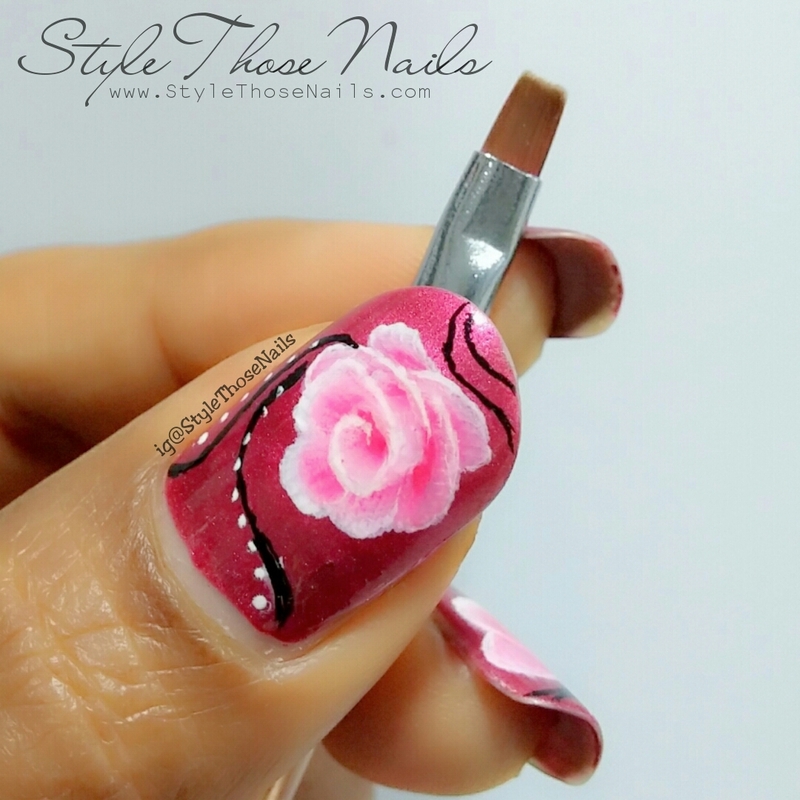 These roses covered my whole nail and I have broad nails so if you try for small nails you might need a flat brush with smaller width. 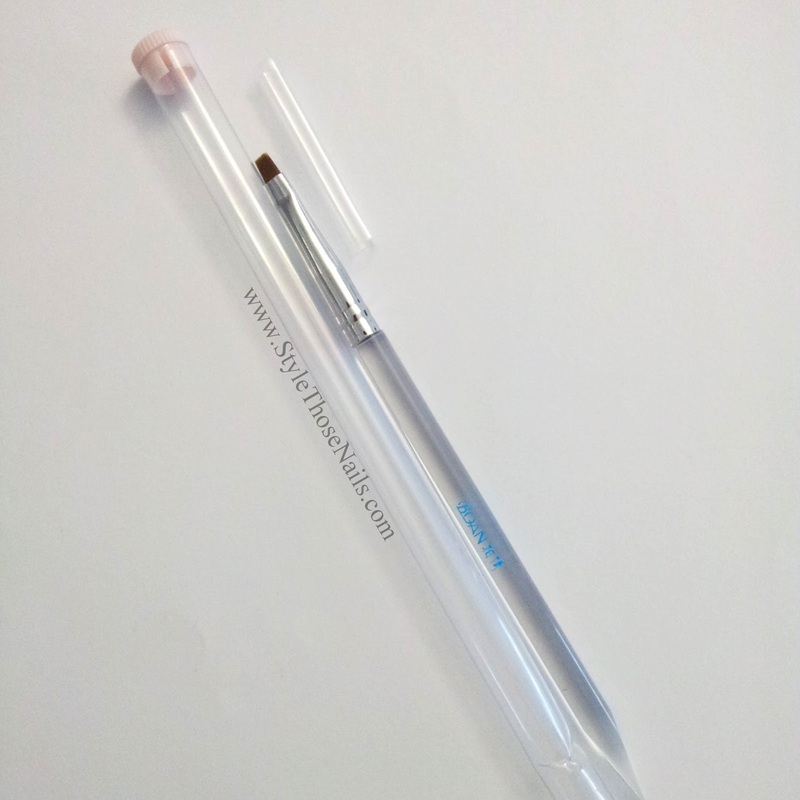 Quality is good and also the packing was cute. I only did not understand why it is so pointed at the end like orange wood stick !!! 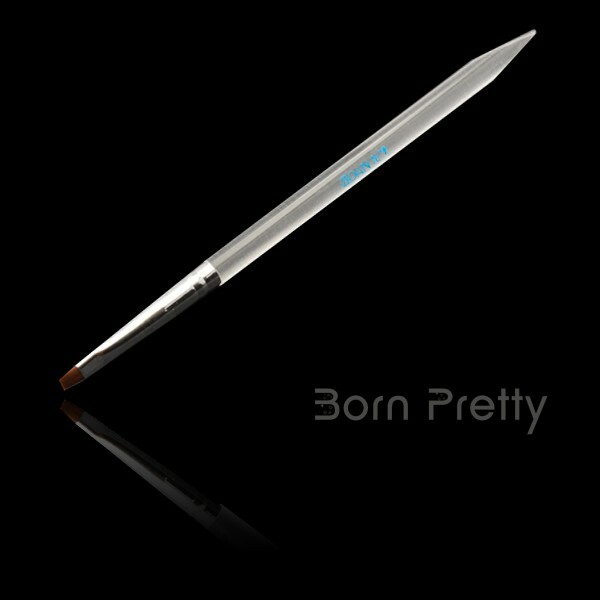 If you are inetersted in this brush click on the link below and purchase it from Born Pretty Site. 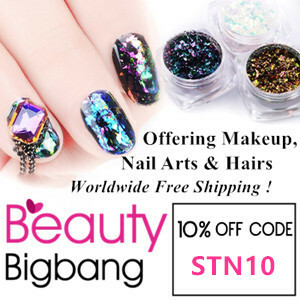 Avail a discount of 10% using coupon code YLEX31 when you check out !